With attractions and activities across Bangkok, Phuket and Pattaya, you choose where you want to start and finish. You customise your itinerary to suit your own interests and travel schedule. And there is no chance of you missing any attractions. 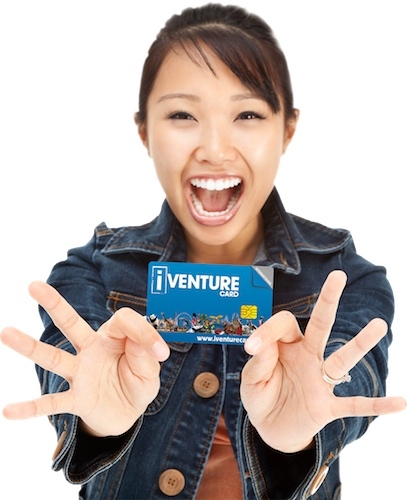 Every iVenture Card comes with an easy-reference guide with attractions maps that highlight everything you'll want to see and do. And remember, the more you see, the more you save!